Vice Regal Lodge alias IIAS (Indian Institute of Advance Studies) is nestled in the lap of western Himalayas, Himachal Pradesh. It boasts of having the most splendid architecture that dates back to the past. A perfect blend of ancient and modern architecture can be seen in the spectacular monuments of Himachal Pradesh. While taking a heritage tour to this beautiful state you will find exceptional artistic skills and creative imagination of the traditional folk art here. The rich history of Himachal Pradesh is well reflected in the various monuments that are of historical importance to the people. Most of the architecture in Himachal Pradesh consists of Hindu architectural style and form. A tour to this mesmerizing place can be the most exciting, as you journey through snow-capped mountains, lush green deodar forests and tranquil lakes. 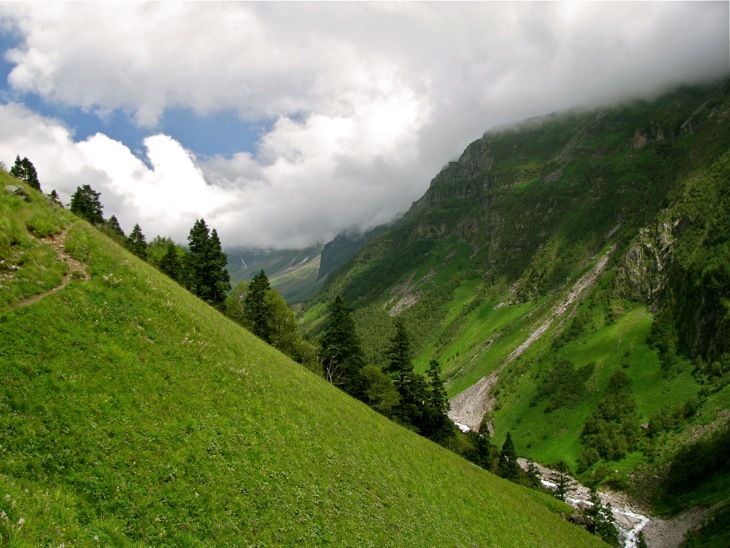 Himachal has the most beautiful attractions that make it one of the most preferred destinations among travelers. 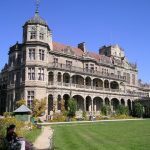 The Vice Regal Lodge which is now well-known by the name Indian Institute of Advanced Studies (IIAS) is an important monument in Shimla. 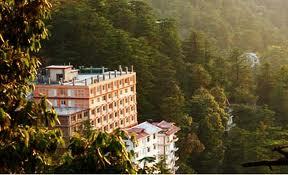 The Vice Regal Lodge is among the most important monument in Shimla. The lodge enthralls the tourists with its magnificent architecture. It is situated on the Observatory Hill and very close to the Himachal State Museum. The building is popularly known as ‘Rashtrapati Niwas’. The then Viceroy of India Lord Dufferin used to reside in this building during the past. The lodge was designed by Henry Irwin, an architect in the Public Works Department during 1884. During the Indian independence movement, the building was used for taking several historic decisions. In 1947 the decision to create Pakistan and East Pakistan from India was taken at the Vice Regal Lodge. In order to reach this site, tourists can enjoy a 2 km long walk from the Himachal State Museum. A staircase in the lodge will lead you to three floors on the top. The entrance of the Vice Regal Lodge is towards the south and it includes a reception hall. In the middle of the building you will find a gallery that is beautifully decorated with teak wood. There are other rooms like the ballroom, drawing room and the dining room around the gallery. The entire building is encircled by terraces and verandas. The vibrant view of the sunset can be viewed from the terrace. The wonderful view of the snow-capped mountains and the entire Shimla town can be viewed from the upper floors of the Vice Regal Lodge. The Vice Regal Lodge is soon set to enter the prestigious world heritage list of UNESCO. It will then be put on the world tourism map. 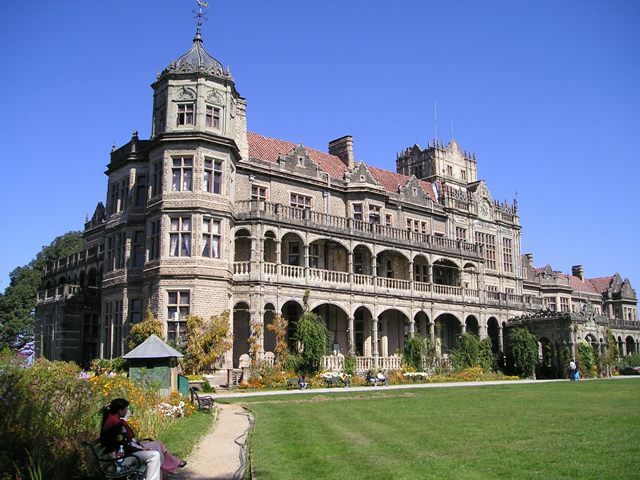 The IIAS in Shimla is open every day between 9:00 in the morning and closes at 8:30 at night. A nominal fee of Rs 10 per person is charged from visitors while visiting this monument. 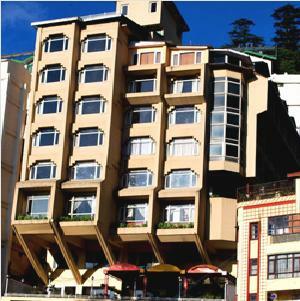 The close proximity of the Vice Regal Lodge to the main Shimla town makes it a site worth visiting. 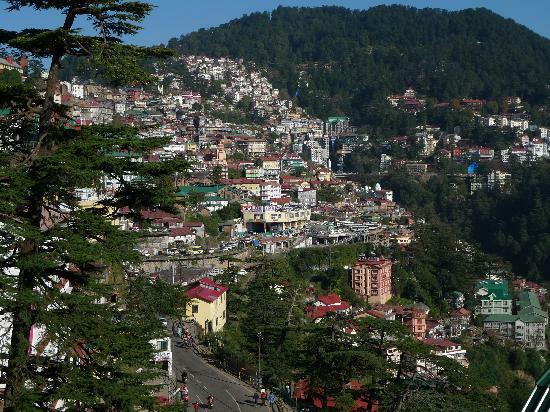 Don’t miss the opportunity of visiting this marvelous monument when you are in Shimla.